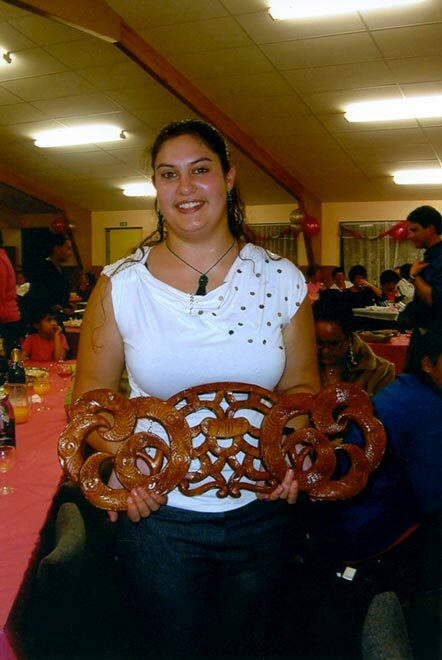 A carved pare (door lintel) is the Māori equivalent of a 21st-birthday key. The object has traditional significance, but still conveys the idea of passing through a door. In the past, carved keys were more common, but now many carvers prefer to make pare for women or taiaha (a traditional Maori weapon) for men turning 21.